All the details you’ll want to know in preparation for your big game hunt with Loc-Key-U Outfitters. It's ALL about the Sport! 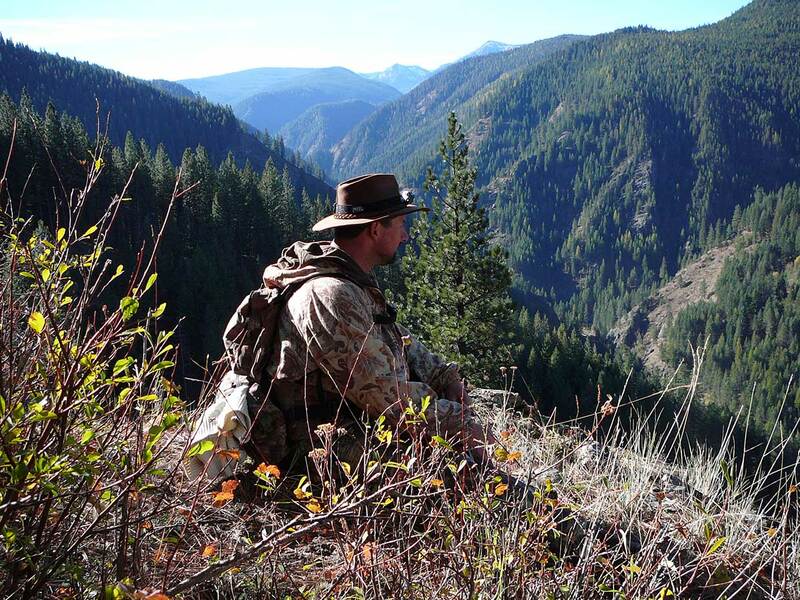 Loc-Key U Outfitters prepares you for the rugged sport of Idaho big game hunting adventures and has provided you with many of the logistical details you want to know so you’re prepared in advance of your exciting trip. Other questions not covered below can be directed to Lockey-U Outfitters for a personal response. We pick our hunters up at the Lewiston Idaho airport. (LWS). Airlines flying in and out of LWS include Alaska Air and Delta. Lodging and dinner on your arrival night are included, and you will be staying at one of our lodges. 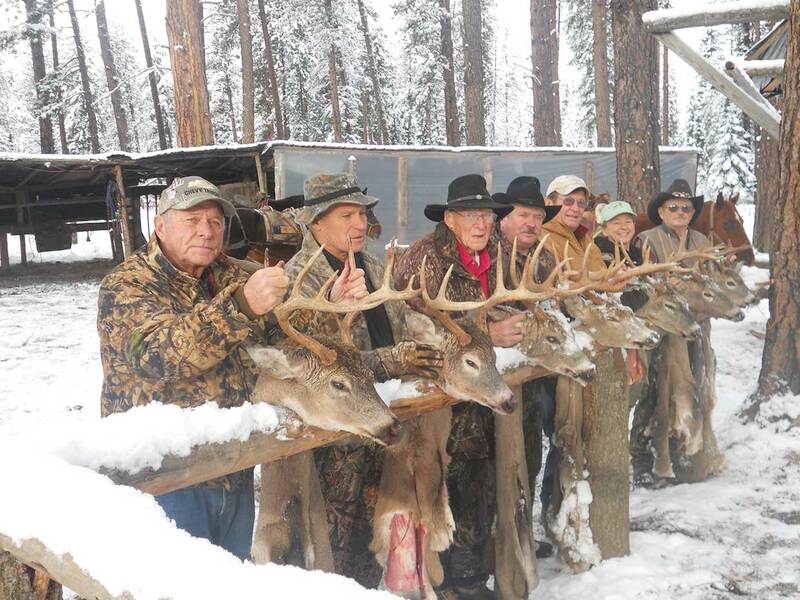 Your deer tag is good for harvesting a whitetail deer, mule deer, black bear or cougar. Just one species per tag. All activities must be secured with a 50% deposit. LocKey U must receive deposits within 14 days of initial booking. Deposits must be made by personal check, cashiers check, credit cards or money order. Do not mail cash monies. Unsecured bookings may be canceled by LocKey U. Client will be notified in writing. LocKey U Outfitters will exercise every care possible, and will not be held responsible for personal injury, property damage, or accident. LocKey U Outfitters will not be held liable for loss of personal belongings. Unforeseen conditions may make it necessary for date changes. LocKey U Outfitters reserves that right to make such changes if deemed necessary. We are not qualified to evaluate your fitness, so you must evaluate your fitness as appropriate for any given activity. We recommend all clients have a medical checkup and be in good health. Deposits are completely non-refundable unless booking can be filled by outfitter or client. All cancellations must be in writing or by email. LocKey U Outfitters cannot be held liable for delays sustained due to the client’s transportation to the pick up point. LocKey U Outfitters must be notified of any type of allergies, food related or other. LocKey U Outfitters must be notified of any medical conditions or medications taken by any client. Elk tags will be purchased from Fish and Game through LocKey-U Outfitters. Prices listed may change without advance notice by Fish and Game.